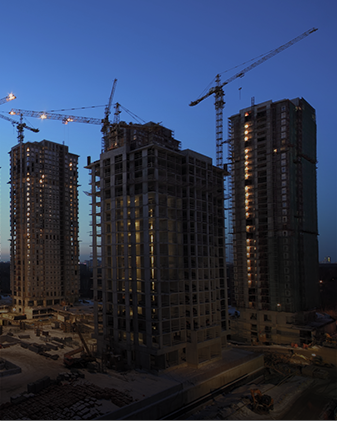 Jabal Omar Development Company, arguably one of the largest real estate developer in the region and one of the largest listed companies in the Saudi Tadawul Stock Exchange. 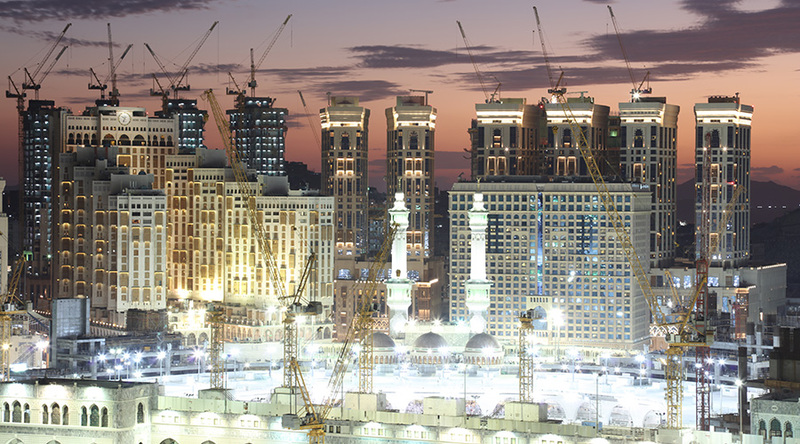 Its flagship project, Jabal Omar, is a multi-use real estate mega development project within a walking distance of The Grand Mosque of Makkah. 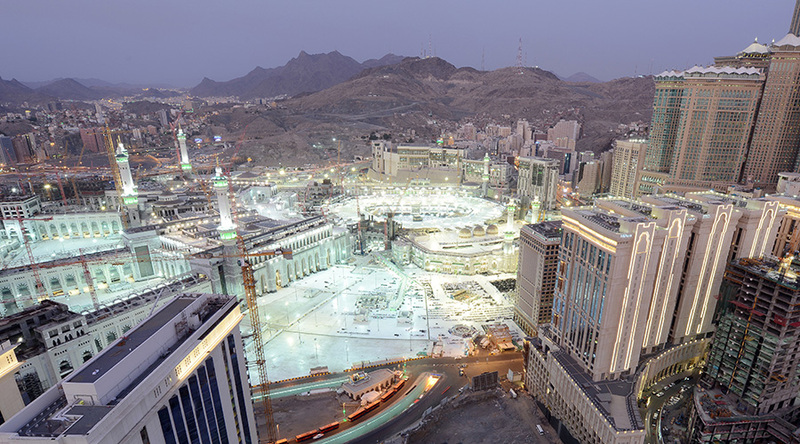 As the Kingdom of Saudi Arabia continues to increase its capacity to welcome a growing number of pilgrims, JODC is a proud contributor to the development of the area surrounding The Grand Mosque and strives to provide Makkah’s visitors and residents with a unique spiritual and physical experience. 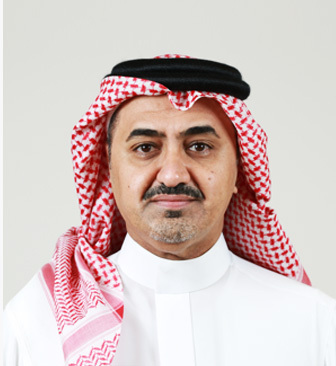 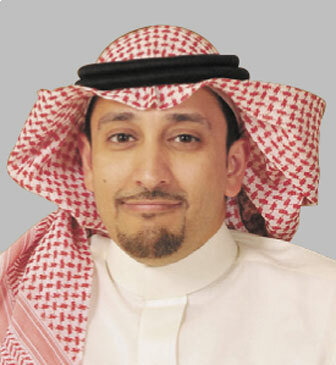 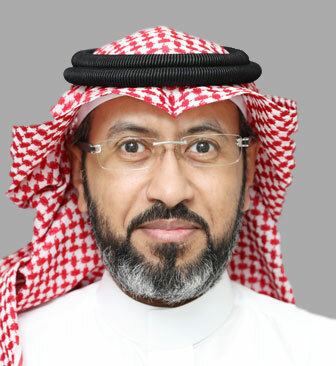 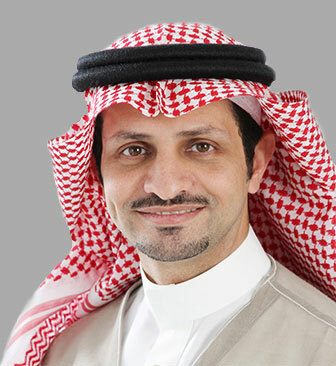 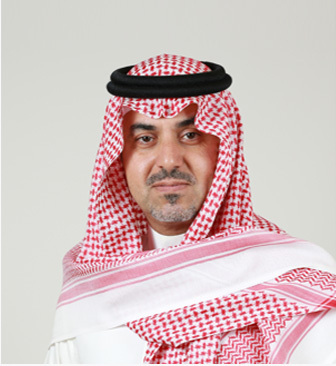 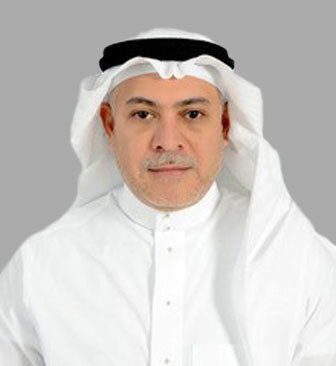 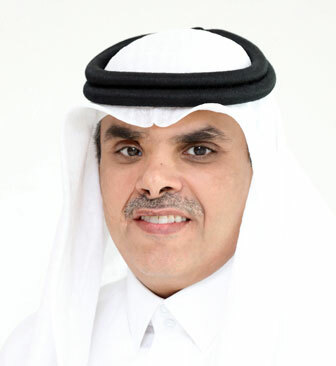 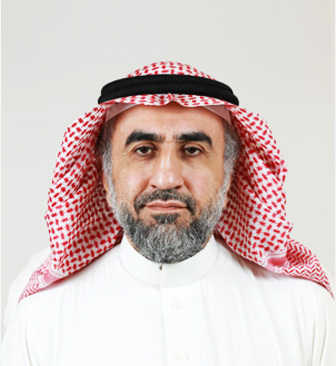 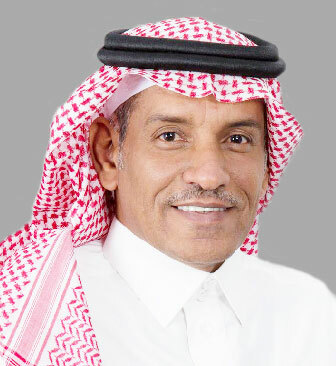 Yasser Faisal Al-Sharif, Chief Executive Officer of Jabal Omar Development Company, appointed in 2016 by the Board of Directors due to his expertise in leadership, finance and investment. 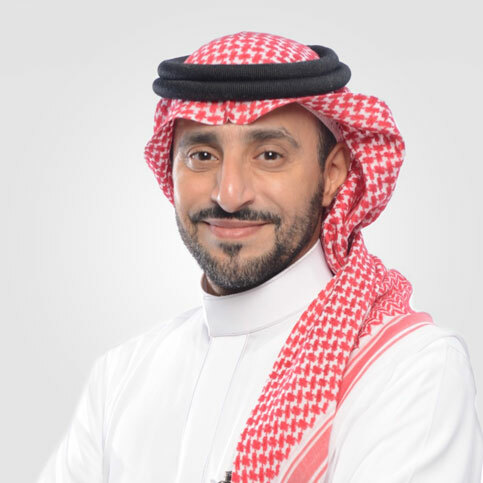 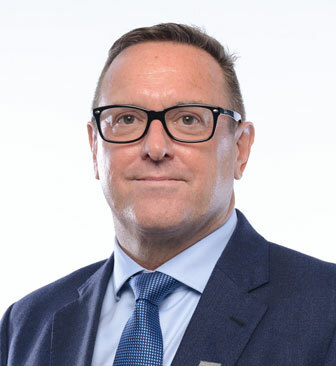 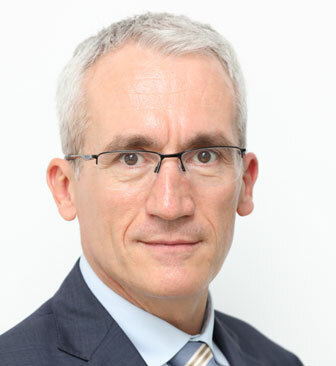 His appointment signifies a positive outlook for the company to lead it toward being a world-class real estate development and Investment Company. 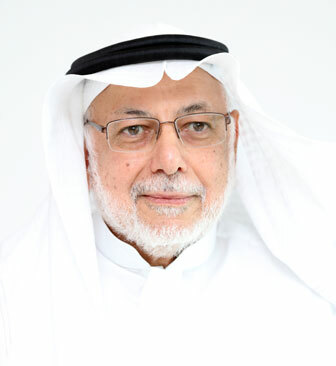 His previous executive positions included being the CEO and MD at the Mubarrad-owned Arabian Security & Safety Services (AMNCO), at the investment banking firm MaCeen Capital, and the diversified investment holding company Manafea Holding. 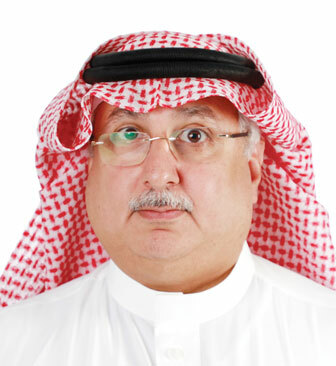 He has also held a senior risk management positions at Jadwa Investment, Saad Group, Arab National Bank and Saudi Hollandi Bank. 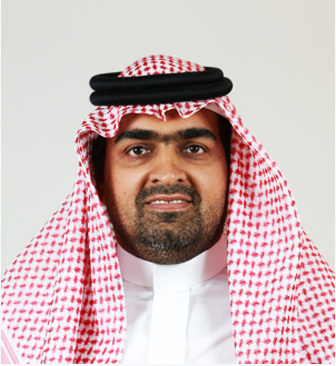 Mr. Yasser Al-Sharif holds an MS in Risk Management from New York University, a BSc in Finance from King Abdulaziz University as well as various certificates from ACI, CMA and Swiss Banking School. 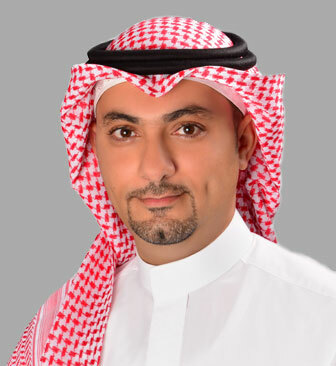 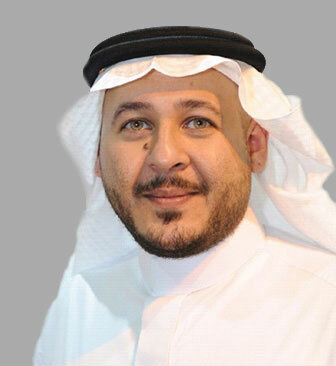 Jabal Omar Development Company’s record is full of international, regional, national and local awards. 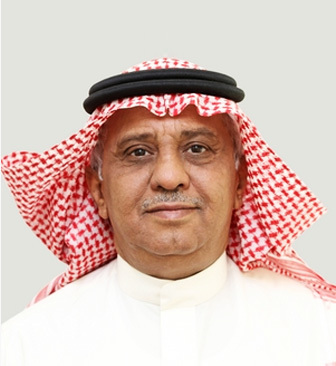 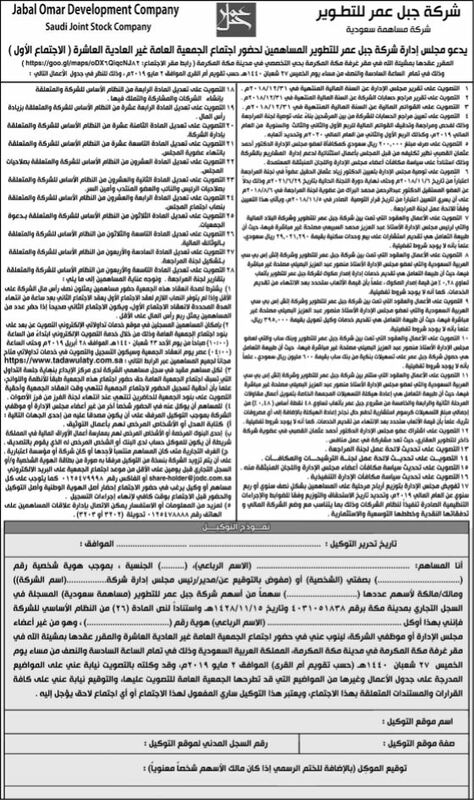 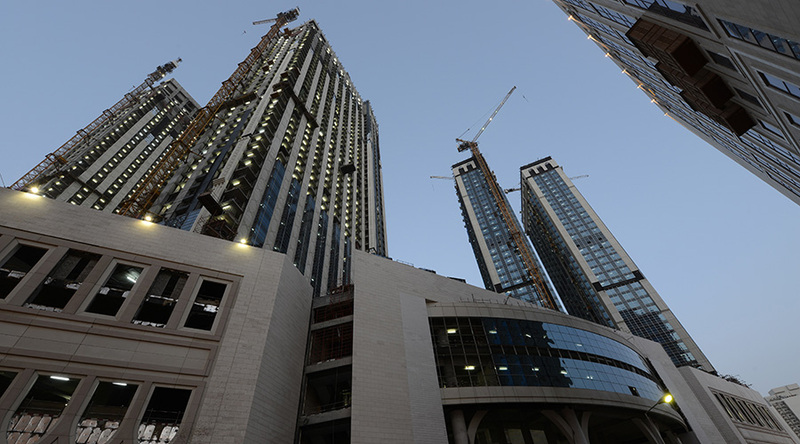 The company has recently won numerous awards from many of the region’s princes, ministers, ministries, government agencies in Makkah and Saudi Arabia as a whole, as well as several international awards by recording advanced positions, including but not limited to receiving the Forbes Middle East Excellence Award in the real estate sector, the 2016 Urban Project Award from RESTATEX Riyadh, and the award for Best Islamic Financial Structure Queen of the Foundation News Islamic Finance and other awards. 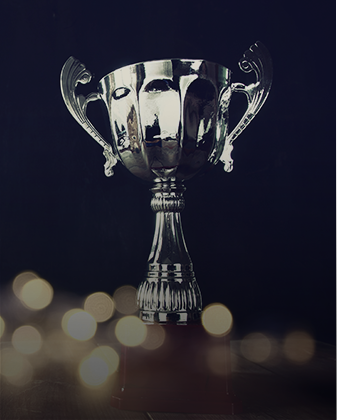 The awards were the result of the continuous work of the Board of Directors, the Leadership Team, and all the employees who have shown unwavering commitment toward pushing the company forward towards transforming its vision of entrepreneurship into reality. 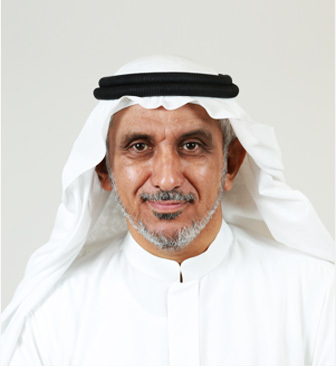 We would also like to thank all our shareholders for their unwavering support to the company. 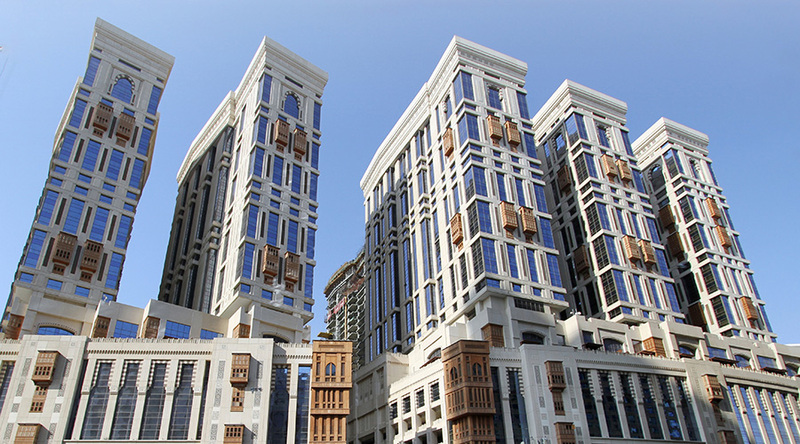 Jabal Omar Development Company has leaped to new great heights by establishing one of the largest hospitality and commercial projects, and has become one of the main and most majestic landmarks in the vicinity of the Grand Mosque due to the distinctive view it has of the Grand Mosque. 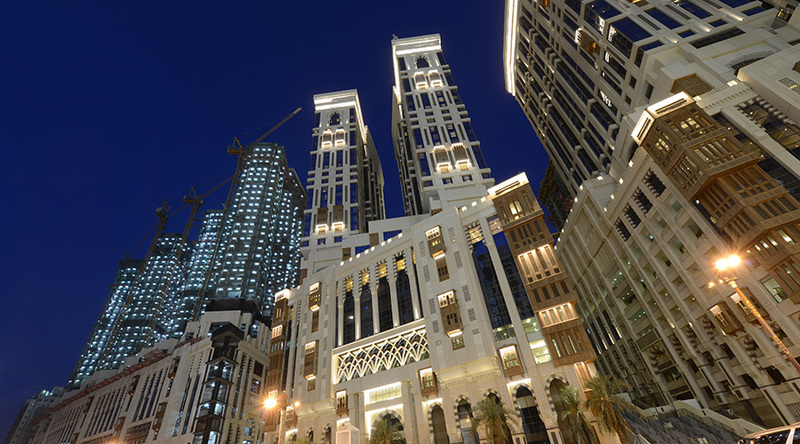 The company will continue to implement the rest of the project according to the set schedule, in order to achieve the vision of the company which is based on achieving a true combination between the essence of originality and contemporary, by maintaining the architectural characteristics of Islamic and Makkah style architecture and indulging it with a modern touch. 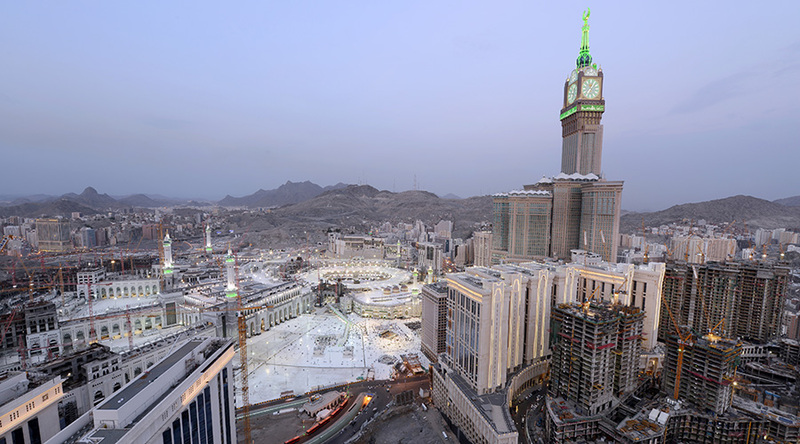 The project is featuring a unique design and a provision of special services that correspond to the sanctity of the place and a recollection of a great history, to indulge the guests with an experience of comfort, tranquility, and serenity that is worthy to the great stature of Makkah.